Pan Pooh Tan – Imgur. Can this dish possibly be for just one person? I’m a fan of all the individual ingredients, but have never had them all together. A kitchen sink is a more appropriate vessel. The simple popover is one of the world’s perfect “bites”. This one has a topping of Gruyere cheese, but it still needs to be buttered in that amazing, Eggy interior. Our favorite popovers are served at the Mariposa restaurant inside the Neiman Marcus store in Honolulu. They’re brought to the table piping hot as a complementary treat. Only at lunch service as I recall, and they come with a whipped strawberry butter. We always request plain butter for a more classic taste. Raspberry Ice Cream Meringue Cake – Imgur. This example was baked in Patagonia not “baked Alaska”. An ice cream cake is a rare treat and, if done right, it’s the very best sweet desert is the world. Dams for runny yolks – Imgur. The kid inside all of us gets a kick out of clever egg dishes like this. Toad in the Hole comes to mind as a favorite of children. We’ve made pancakes before and cut a hole in the center to fry an egg. I love the look of that Pizza with Pork Sopressata. San Marzano Tomatoes are the best. Garlic and Oregano make it perfect. No one feels more contempt and disdain towards a plain, soggy pizza with boring toppings and a mediocre crust than I. In fact, too many late-night slices of the previously mentioned has lead me to a rather jaded view of pizza in general. I rarely ever order it. My dinner at Posto may have changed that in the course of a single night. Posto is a enoteca, trattoria and Neopolitan-style pizzeria all combined into one farm-chic, rustic yet elegant restaurant. Though their menu features a variety of delicious Italian classics, the pizza stands out and towers over these as the boss of it all. 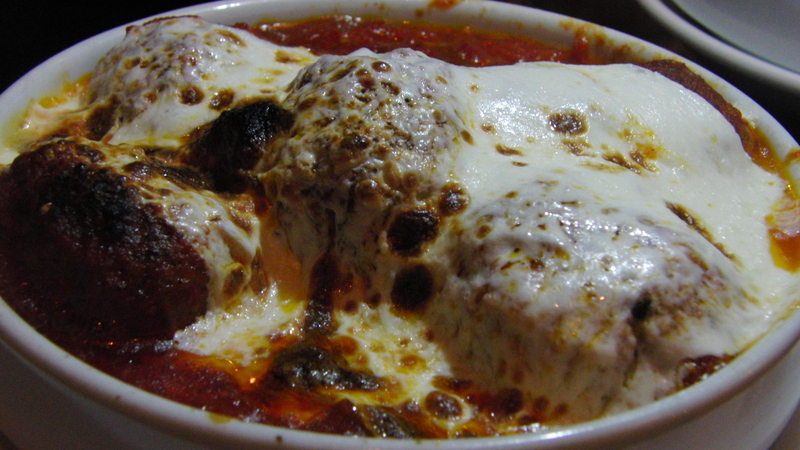 The meatballs were deliciously tender and very flavorful. 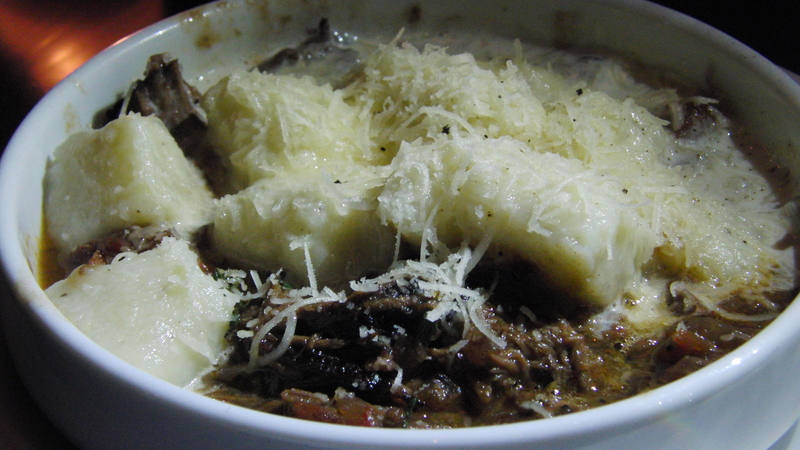 The tomato sauce was very rich, chunky and nicely seasoned with oregano and pepper. All in all this dish was great, although the mozzarella melted over the top was a little stiff and overwhelmingly chewy.